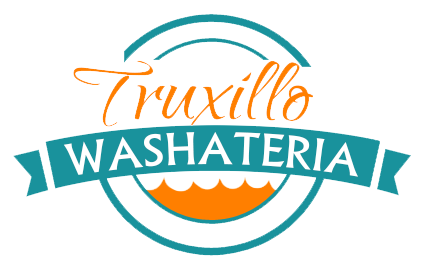 At Truxillo Washateria, we strive to be your preferred choice when it comes to doing your laundry. We realize that laundry is a necessary part of daily life so we do our best to make it as easy and pleasant as possible. We offer a CLEAN, bright and comfortable laundromat environment with a variety of machines to fit your needs ranging from double loads to jumbo loads. In addition, we offer Wi-Fi, multiple flat screen TV’s, parking, vending machines with drinks, snacks and laundry supplies for your convenience. Our laundromat is equipped with Speed Queen Commercial front-load washers. They’ll make your clothes so clean Mother Superior would approve. On the other hand, our dryers are so hot that Lucifer himself would be proud. We are located in the Houston’s Third Ward, convenient to the Museum Distric, Medical Center, Downtown, University of Houston and Texas Southern University. We are open 7 days per week from 6:00am to 12am (midnight).